The Morningstar TriStar TS-MPPT-60 can charge a 12v, 24v, or 48v battery pack with flooded, AGM, or gel batteries. 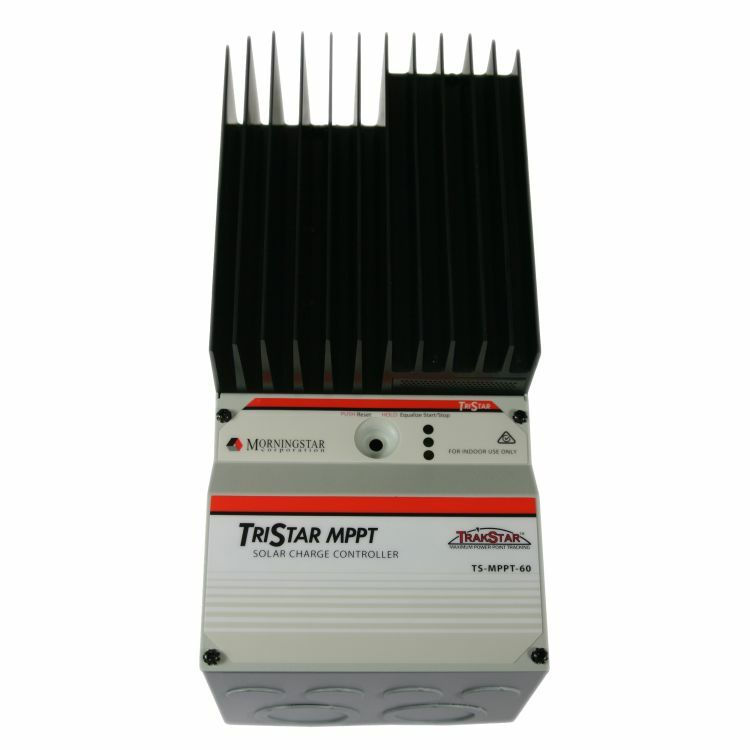 The TriStar MPPT 150V utilizes Morningstar’s TrakStar™ Maximum Power Point Tracking (MPPT) technology to extract maximum power from the solar array. TrakStar™ MPPT technology has the ability to charge batteries with solar arrays of higher nominal voltages*. 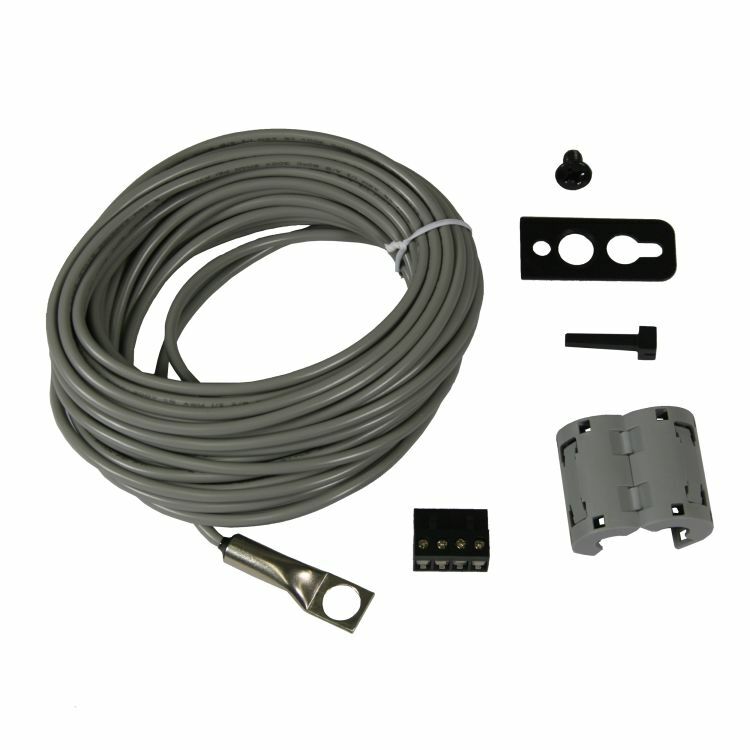 For example, a 12 volt battery bank may be charged with a 12, 24, 36, or 48 volt nominal off-grid solar array. 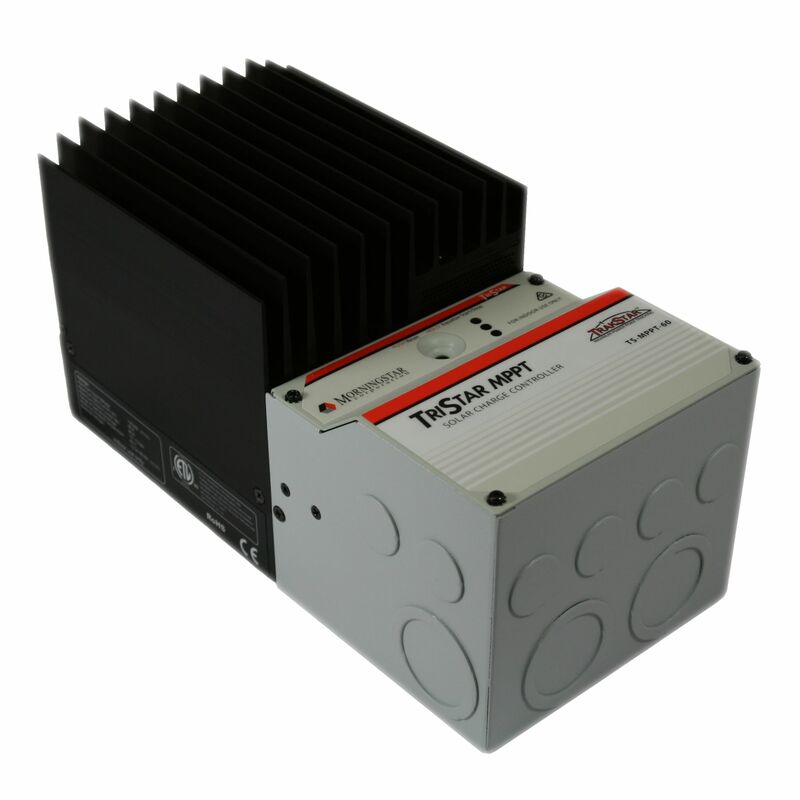 Morningstar’s TriStar TS-MPPT-60 solar controller with TrakStar Technology™ is an advanced maximum power point tracking (MPPT) battery charger for off-grid photovoltaic (PV) systems up to 3kW. The controller provides the industry’s highest peak efficiency of 99% and significantly less power loss compared to other MPPT controllers. Do you own the TS-MPPT-60? Please, tell us what you think about it. It helps us provide you with better products. Please note that it may take up to 72 hours for your review to appear.